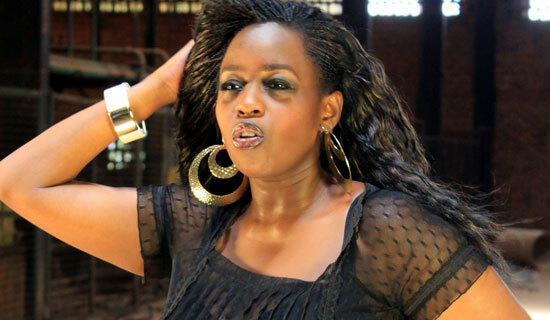 The High Commission for Pakistan in Nairobi has described the honorary Consulate of Pakistani currently operating in Uganda under Ugandan singer and songwriter Angella Katatumba as fake, fictitious and with no legal authority. 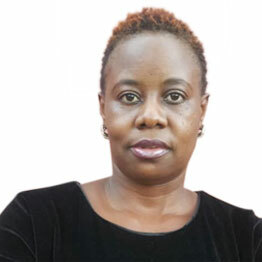 Angella’s father Ugandan businessman Boney Mwebesa Katatumba succumbed to pneumonia and asthma in February 2017. “Government of Pakistan has not yet appointed a new Honorary Consul in Uganda,” reads part of the letter. 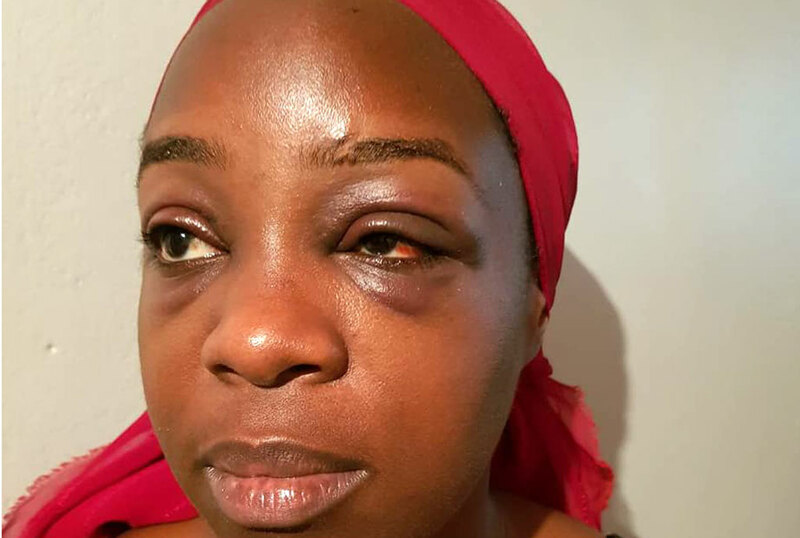 The letter has been shared via social media just days after Angella was allegedly attacked and beaten by staff of Chicken Tonight –Kabalagala branch. However, the letter was written before the April 12 incident which left Angella, who has been describing herself as the acting honorary consul of Pakistan in Uganda, nursing serious injuries. “This High Commission requests the esteemed ministry of foreign affairs in Uganda, that all concerned authorities in the Republic of Uganda, including the immigration authorities may please be notified after the closure of the Honorary Consulate of Pakistan in Kampala, no consular documents whatsoever purportedly issued by anyone in the name of Consulate Pakistan may be accepted by the Ugandan authorities, “further reads the letter.